Punjabi’s are ruling heart of the world in every field including food, culture, and lifestyle or even in the field of fashion. Many singers in the industry are the style icon for youth and people love to copy style. 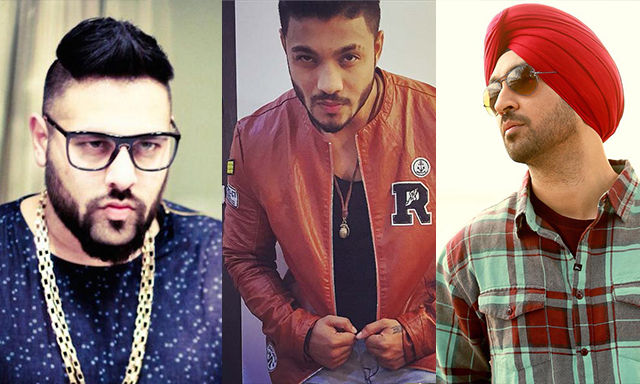 Let have the look on top Punjabi singers who are beside the charming and fashionable look. With stunning dressing sense the best outfit and fit body, they had become the town-talk. Hirdesh Singh, known by this professional name, Yo Yo Honey Singh or Honey Singh, is an Indian music producer, Indi-pop singer and film actor. 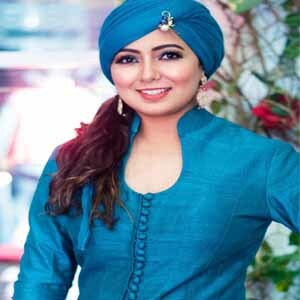 Harshdeep Kaur sang her debut Bollywood song when she was 16 year old. There has been no looking back for this wonderful singer since then. She is popularly known as “Sufi Ki Sultana” because of her soulful Sufi renditions. Superstar Gippy Grewal is heart-robber of million female fans and inspiration for million male fans. The perfect blend of smart dressing sense and uncommon hairstyle had made him versatile singer even in the Bollywood. Through his popular songs such as “Hello Hello, gangster”, he is consider as a youth fashion icon. This famous Punjabi singer is bless with an overall elegant personality. When we talk about gorgeous female singers of Punjabi industry, the name you cannot skip is Miss Pooja. She has a flawless combination of desi voice and trendy style. Good-looking Miss Pooja not only recorded Punjabi hit songs but also done many super hit Bollywood songs. Miss Pooja is a dream of every boy, her eyes and her smile are just ‘att’ and she is a style icon for many young girls. Every young girl desire to wear an outfit like her and be a Punjaban girl with an adorable look. 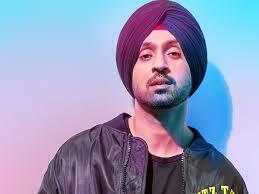 Superstar and Punjabi singer Diljit Dosanjh have his charisma all over the Punjabi industry whether it is Punjabi singing or the Bollywood industry. With his stunning and heart robber personality, he is famous as the turban trendsetter among the youth. Along with his popular song, he is famous for dashing and elegant dressing sense. He is a style icon as everything suits him from kurta pyjama to the formals. His elegant personality and opposite fashion sense are absolutely adorable. The astonishing singer with popular hit Punjabi songs like Mitran de boot, Love the way you dance, Naag is also famous for his elegant fashion sense. 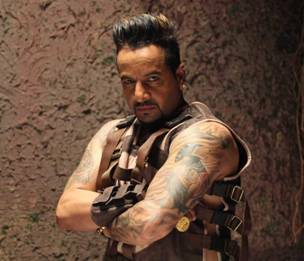 Along with lots of tattoos the well-toned body made him the top Punjabi singer with best styling sense. His gaudy personality is a style icon with no boundaries makes him a man who lives his life full of charm and chic. From his hairstyle to the accessories everything he wear is heart grabbing. With his charming personality he had millions of female fan and the style icon for the tons of men. Begun with super hit collection “SajjanRumal De Gaya”. 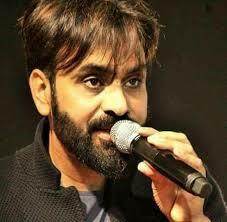 In 1998 BabbuMaan is as yet positioned as on the best Punjabi artist. Every one of his collections get the positive reaction, as collection “Pyaas” grant as top of the line collection of the year. Babbu Maan is extremely renown for his live show in the different nation, this clears up he is an overall most loved artist. Alongside his Punjabi vocation, he got the colossal notoriety because of his melody “Challa” in Hindi motion picture “Criminal”. The most enticing variable is the misery in his voice and his delicate nature. 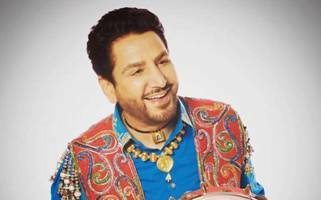 The incredible artist in Punjabi artist, Gurdas Maan. He gives his best in each tune. 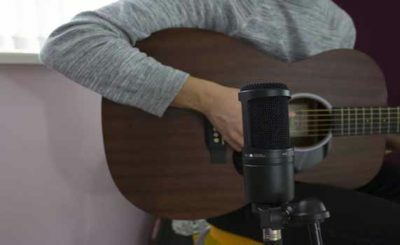 As the all the tune with no uncertainty are super hit and his voice quality is emphatically expanding in each new melody. Begun his profession with the hit melody “Dil Da Mamla”. Now he is exceptional the Punjabi business with his various hit tunes. He has completed a staggering cooperation with Diljit at coke studio which got immense notoriety. 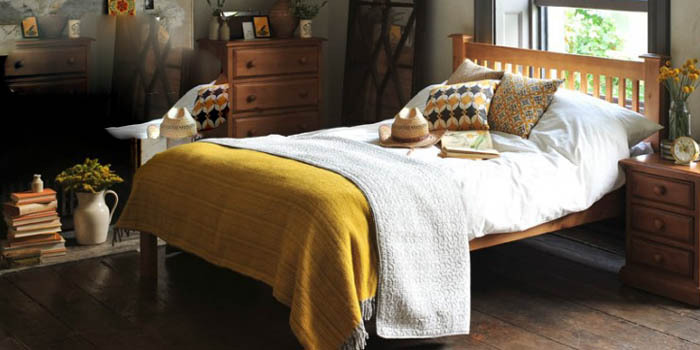 In his entire vocation, he depicts himself as a modest and delicate identity. Hope you like above information of punjab. Keep sharing ! !